Yeah yeah, so you had a week off on the beach to unwind from school but don’t you need a little more time to unwind from Spring Break? We think so. Here are some shows happening this week to distract you from your studies. 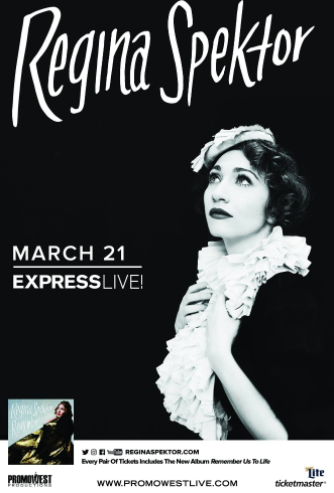 Can’t miss: Regina Spektor @ Express LIVE! 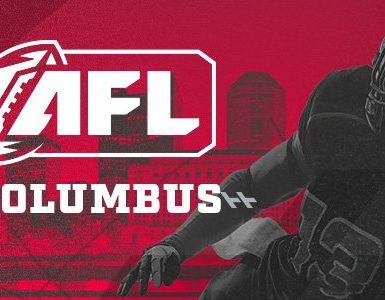 March 21 @ 7 p.m. Originally from the Soviet Union, Regina Spektor and her family fled to the US as refugees where she was able to channel her classical piano roots to curate a unique, indie pop staple on the American music scene. 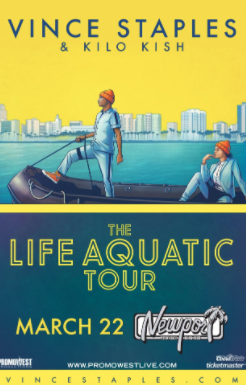 Seven studio albums later, Regina is treating Columbus, OH to a live show. 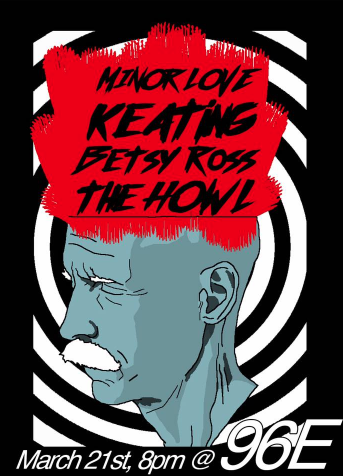 Local spotlight: The Howl, Betsy Ross, Keating and Minor ‘Love @ 96 E.
Two out of town bands will be sandwiching two local bands at this rad house show. March 22 @ 7 p.m. Achieved rapper, an appearance in a popular film and a humanitarian; at only 23 years of age, Vince Staple has laid some pretty impressive groundwork in his career already. Take part in another moment in his propelling career at the Newport Music Hall this week. March 25 @ 7 p.m.
CD102.5 Day is thanking you for your amazing support with this awesome, 5-act lineup! Like damn, Cold War Kids alone is worth more than $20.